As with all mojitos, these are best enjoyed when made fresh each drink. Use the freshest fruit and mint you can find for the best flavor. 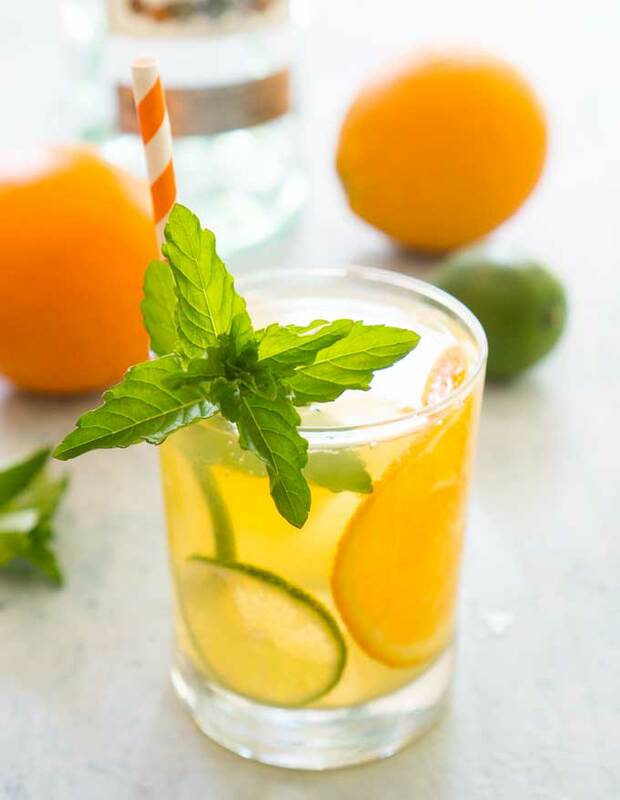 Bring the taste of Cuba to your summer entertaining with this Orange Mojito Recipe. 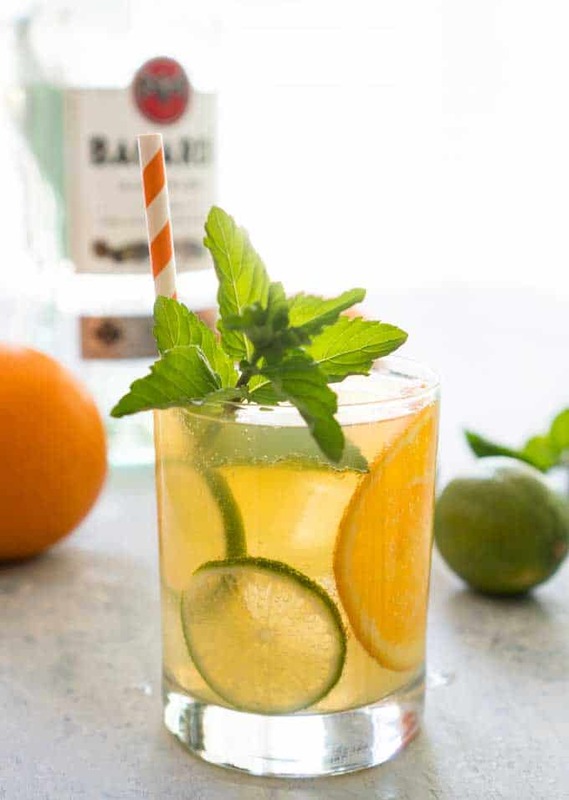 It’s a fresh take on the classic mojito we all know and love. In the bottom of a cocktail glass, muddle together lime, mint leaves, and simple syrup. 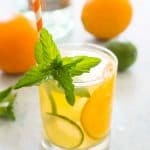 Add orange slice to glass if desired. Fill glass with ice and pour over rum, orange juice, and soda water. Stir and garnish as desired.